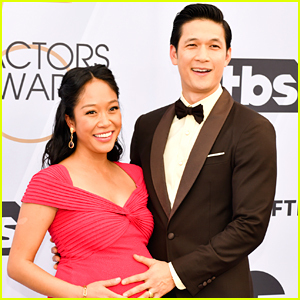 Harry Shum Jr. and his wife Shelby Rabara have welcomed their first child together! The 36-year-old Crazy Rich Asians actor took to Instagram to share the first photo of his newborn baby girl. Harry and Shelby started dating in 2007, got engaged in 2013, and were married in 2015. This is the first child for them both! You might also recognize Harry for his work on the shows Glee and Shadowhunters. 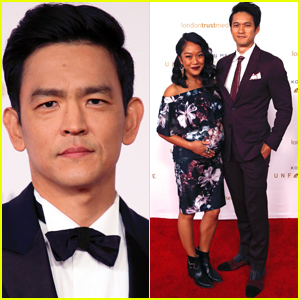 Crazy Rich Asians' Harry Shum Jr's Wife Shelby Rabara Is Pregnant! Major congratulations to Harry Shum Jr! 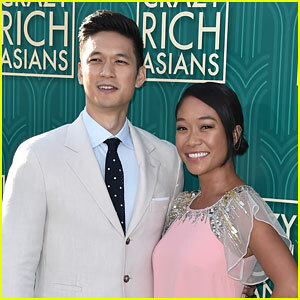 The 36-year-old Shadowhunters and Crazy Rich Asians actor and his wife Shelby Rabara are expecting their first child together. The couple, who just celebrated their 12th anniversary together, revealed the news on social media by sharing announcement photos on each of their accounts. On Shelby‘s Instagram post, Harry jokingly commented, “OMG! Congrats!! Who’s the father?” LOL! Harry and Shelby were married in 2015 after many years of dating. 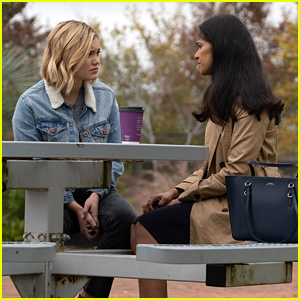 He has starred on Glee, Shadowhunters, and recently in the film Crazy Rich Asians. Shelby is currently voicing the characters Peridot and Cluster on the Cartoon Network series Steven Universe. 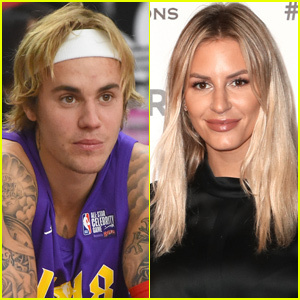 Congrats to the couple on the baby news! 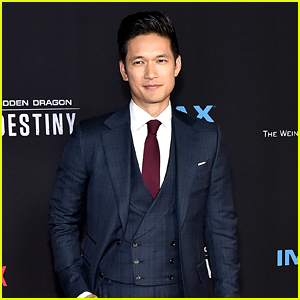 Harry Shum Jr. looks sharp at the premiere of his Netflix movie Crouching Tiger, Hidden Dragon: Sword Of Destiny on Monday (February 22) at AMC Universal City Walk in Universal City, Calif. 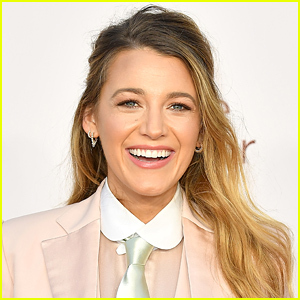 The 33-year-old Glee actor was joined at the premiere by his wife Shelby Rabara. Also attending the premiere were the movie’s stars Shuya Chang, Michelle Yeoh, Juju Chan and Natasha Liu Bordizzo.